Sr. 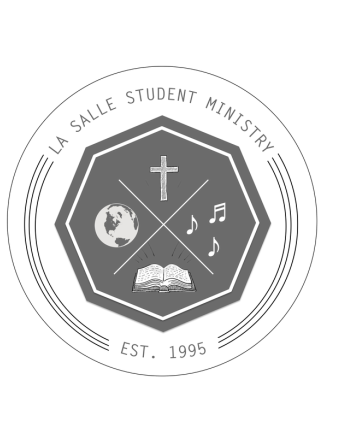 Youth is a grades 9 - 12 ministry run through La Salle Community Fellowship. They are a community that strives to make Jesus known, and come alive in Him. Our Sr.Youth Ministry team hosts events every Friday Night beginning at 7:30. From bible study, worship nights, workshops and crazy games - we do it all!